It’s no secret that criminals want defenseless victims. 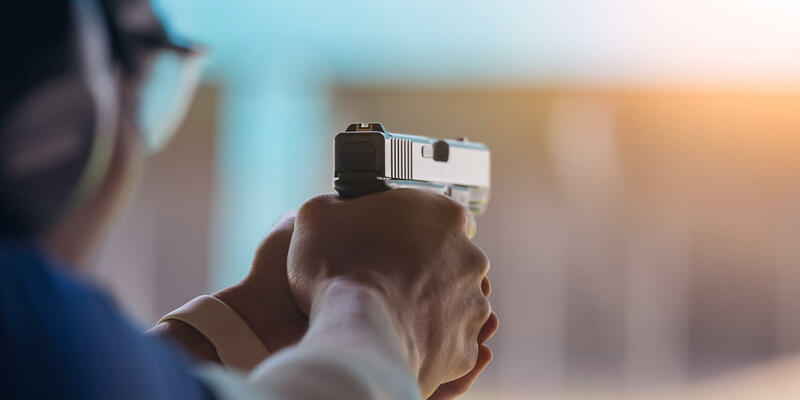 Interviewed criminals state time and time again how they pick soft targets, and we even have plenty of insight into how they choose their soft targets. It’s no different for mass murderers. Criminals want soft targets, so they seek out locations where there are plenty of defenseless victims. 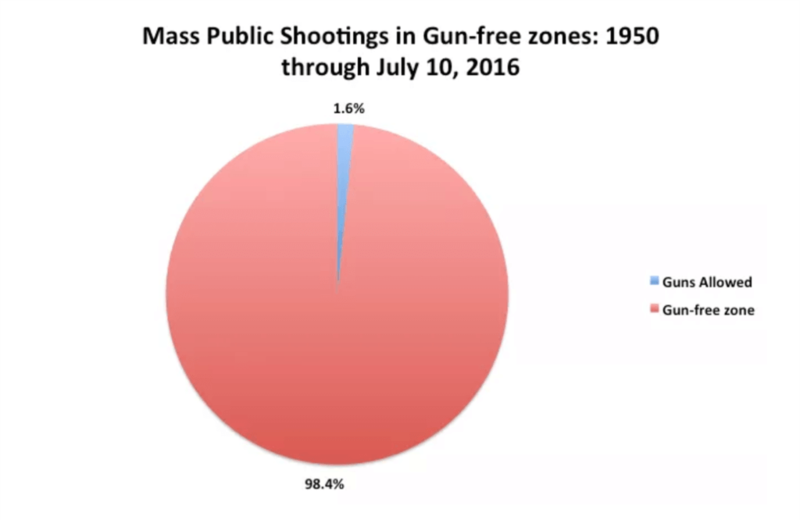 The Crime Prevention Research Center found that from the 1950s through July 10th, 2016, 98.4% of all mass shootings took place in gun free zones. 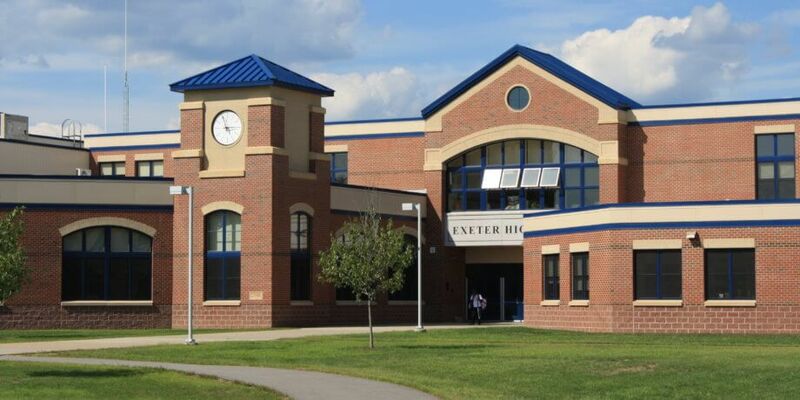 There are many government mandated gun free zones still on the books, including our schools. 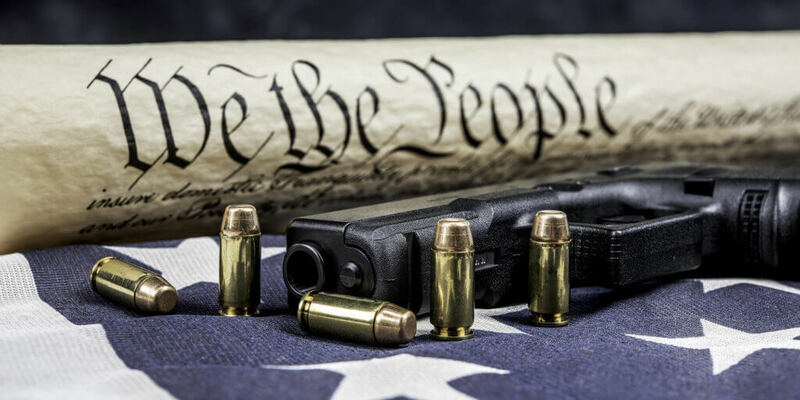 Please, contact your representatives and urge them to end government mandated gun free zones. 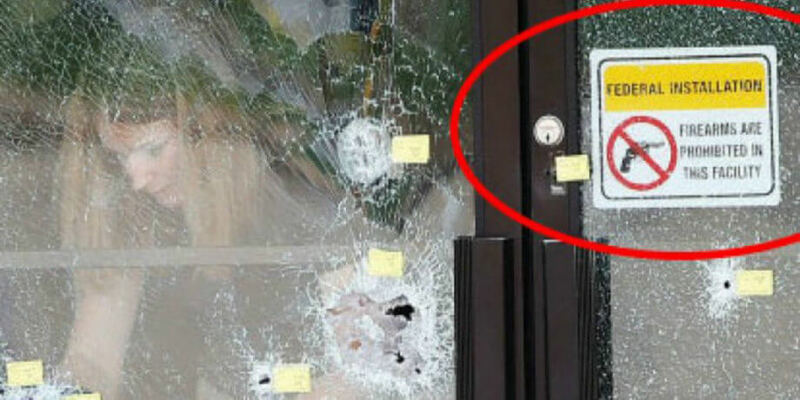 Gun free zones don’t make us safer, they simply make it easier for criminals to find defenseless victims.